The new Circular Range is here! Introducing the new Lisboa Range. 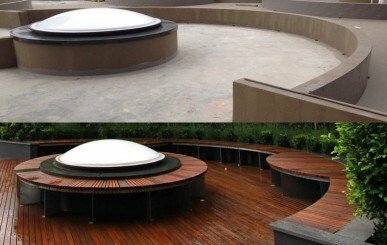 One of the largest manufacturers of street, park & landscape furniture. 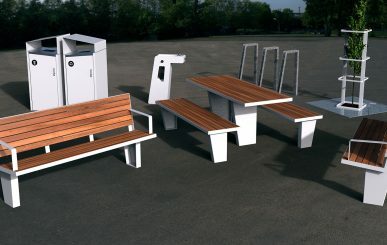 Commercial Systems provides a vast selection of standard council furniture. Follow us on Facebook, Instagram and LinkedIn - see below for links! 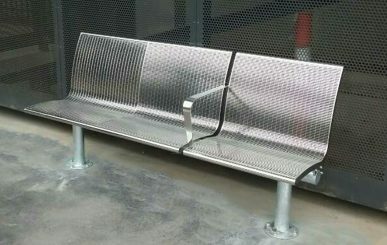 Providing furniture for Australia's public transport. 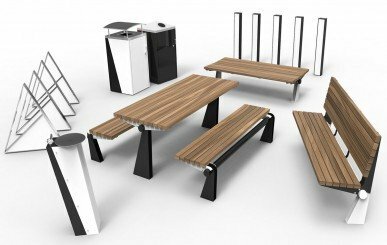 The exciting new range for your next project! Come and see what we have been up to. Can we help you with something similar? 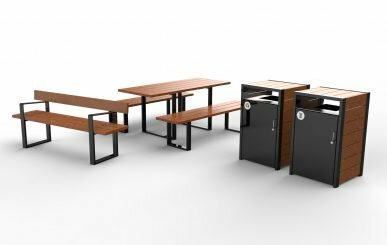 Check out our custom project page to see our most recent projects! A quick guide to our popular product families. 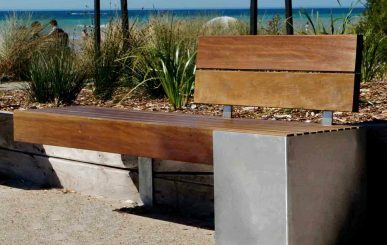 Brand new concrete furniture - made in Melbourne! 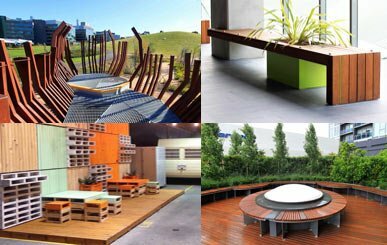 Commercial Systems Australia can now provide concrete furniture items manufactured locally in Melbourne. Check out the current range here. 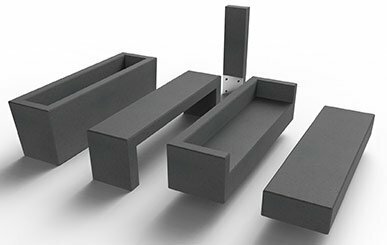 Are you needing help with other parts of your project?